Comeau Software Solutions is a technology consulting company run by Andrew Comeau, a programmer and software consultant based in Ocala, Florida. We specialize in finding the right software and programming solutions for specific requirements. This includes research and deployment of both existing and custom solutions depending on the client’s needs. 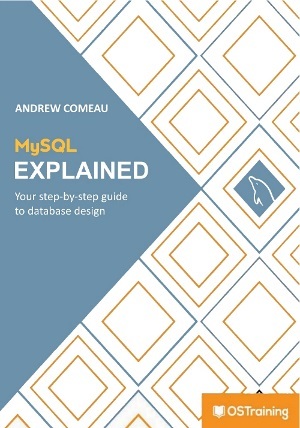 In addition to direct consulting work, Andrew Comeau is the author of MySQL Explained, a beginner’s guide to database design with MySQL, and other books on database technology. This site also features articles on programming, databases and general software concepts in an effort to share helpful information with a wider audience. To contact us with any questions about services or anything you see on the site, please complete the form below. When you click Submit, your message will be sent and you will be redirected to the front page.